The official visit of Azerbaijani President Ilham Aliyev to Croatia is one of the important steps for the development of relations between the countries, the Azerbaijani MP Musa Guliyev told Trend. The Azerbaijani MP noted that this visit of President Ilham Aliyev is also important for Croatia. "Despite the fact that Croatia is a small country, it is a European country and is a friendly country for Azerbaijan," he said. "The signed documents, which provide for the strengthening of political, economic and cultural ties between the countries, are testimony to such attitude. Croatia sees Azerbaijan as an important partner in the Caucasus," the Azerbaijani MP added. "The cooperation with Croatia serves an increase in the number of Azerbaijan's friends in Europe. Azerbaijan is an important source of energy supplies to the European market. In this regard, the European countries show high interest in Azerbaijan, they want to use the hydrocarbon reserves of Azerbaijan and build fruitful relations accordingly," the MP said. Guliyev believes Croatia is interested in joining both the TAP gas pipeline and the transport corridors that pass through Azerbaijan and in transporting its goods through them. 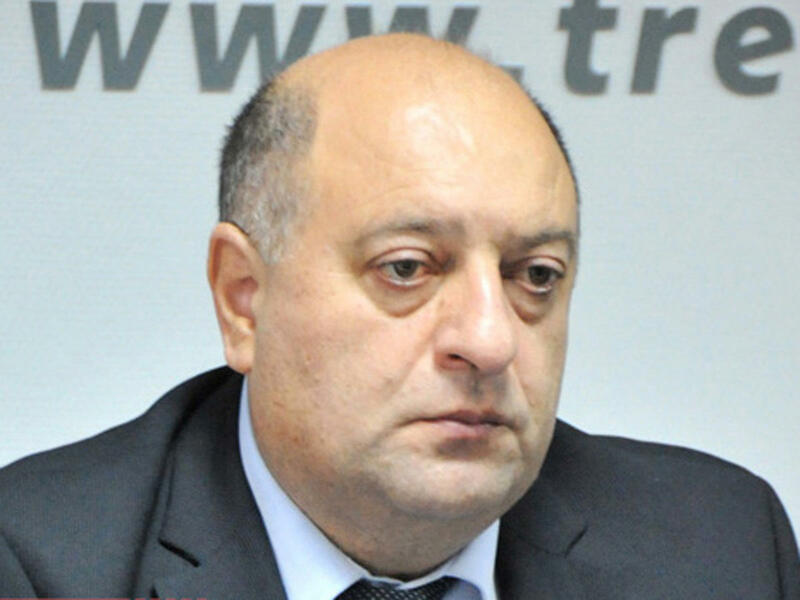 "This brings Azerbaijan and Croatia closer together, ensures the protection of Azerbaijan's interests in the European arena, the correct understanding of Azerbaijani realities, in particular, the fair position of Azerbaijan in connection with the Nagorno-Karabakh conflict, the acquisition of public and political support according to our interests," the MP added. Guliyev also noted that in any case, the increase in the number of friends of Azerbaijan in Europe and in the world, as well as the manifestation of Croatia's friendly attitude towards Azerbaijan is encouraging. "At the same time, the expansion of our cultural ties, the familiarization of peoples with each other, the expansion of tourism opportunities lead to further strengthening of relations between the two countries. In this sense, the official visit of President Ilham Aliyev to Croatia is one of the important steps taken to develop relations between the countries. I believe that after this visit, Azerbaijani-Croatian relations will develop even more intensively," Guliyev said.